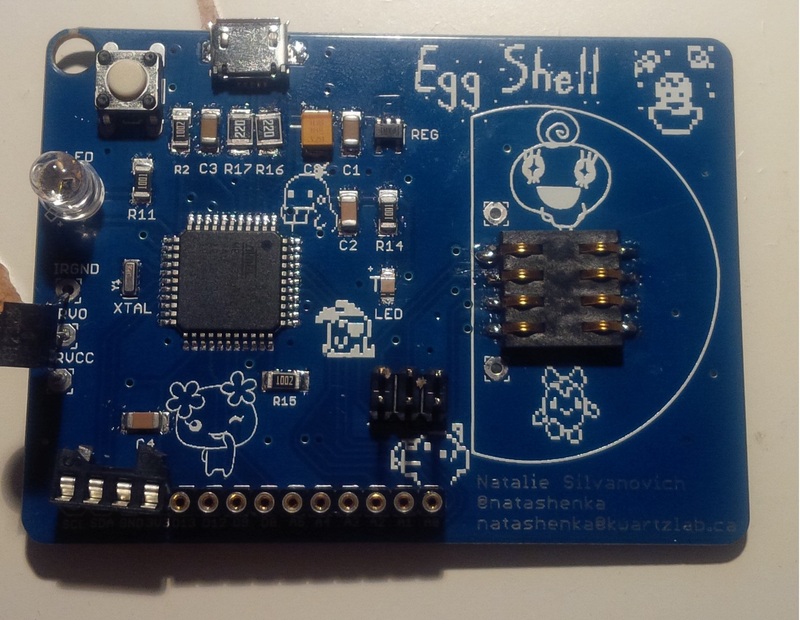 The 30c3 Edition of the Egg Shell is here! This version works as an Arduino Lilypad USB and can program a figure in 34 seconds (and improving). It also has an awesome back silkscreen! 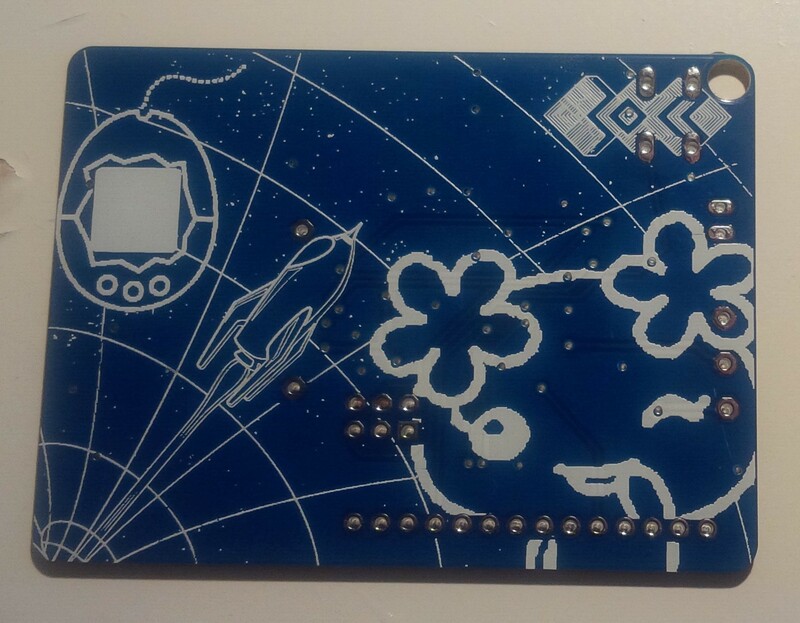 The artwork on that PCB is awesome. Looking forward to see the finished board.